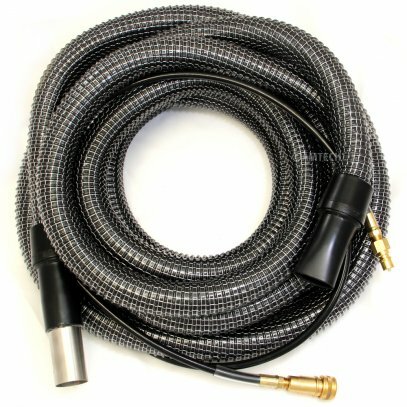 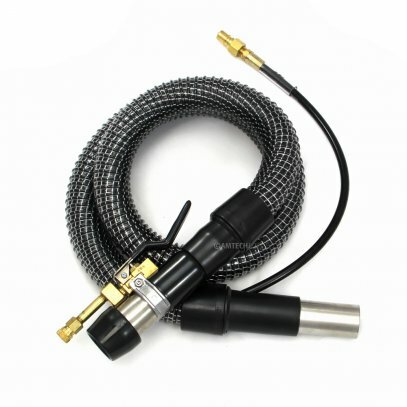 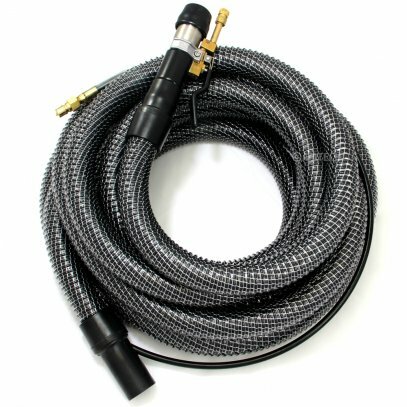 3000 watt portable extraction inline heater, connects to any standard extractor. Easily convert any cold water extractor into a heated dirt fighting machine with the Port-A-Heat inline solution heater. 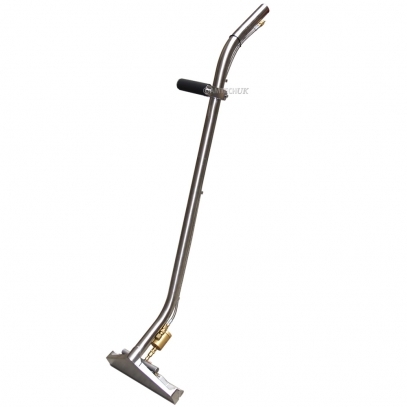 Portable Electric Heater Portable heat for truckmount and portable extractors The Port-A-Heat Deluxe provides 212° F heat for deep cleaning carpets. 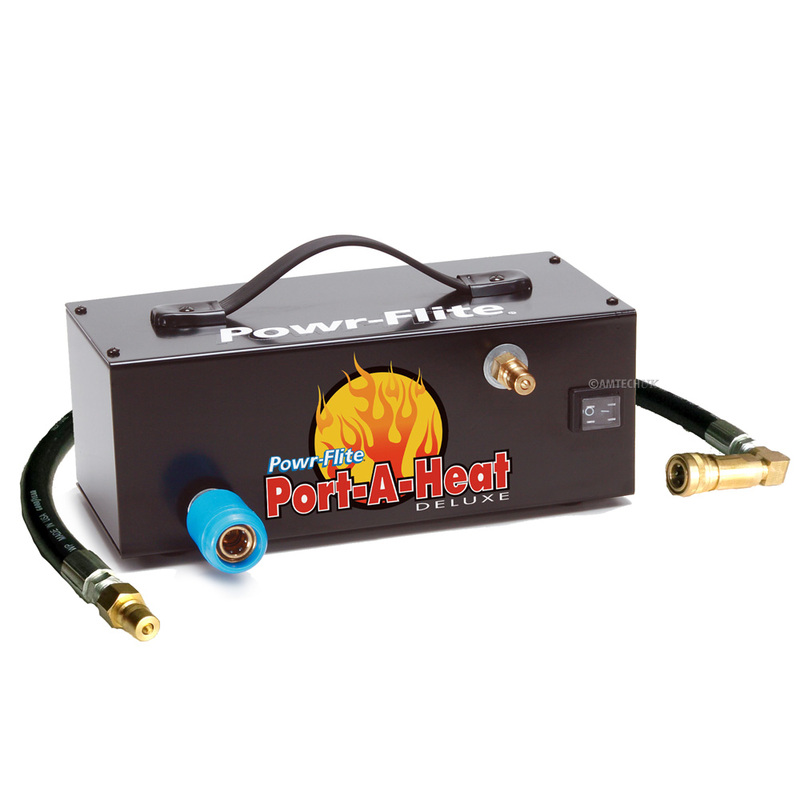 Designed to be used with any extractor, the Port-A-Heat can add power to your portable carpet cleaning machines or a boost to your truckmount. 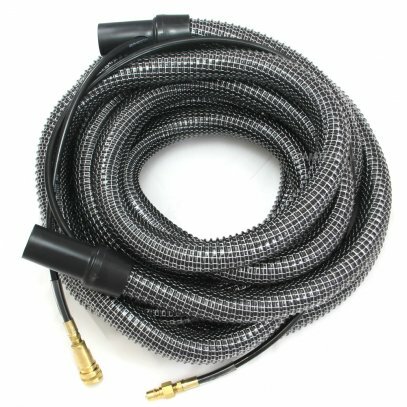 Our unique heating element uses less power and heats more water than other portable heaters for hotter water while conserving vital amperage.